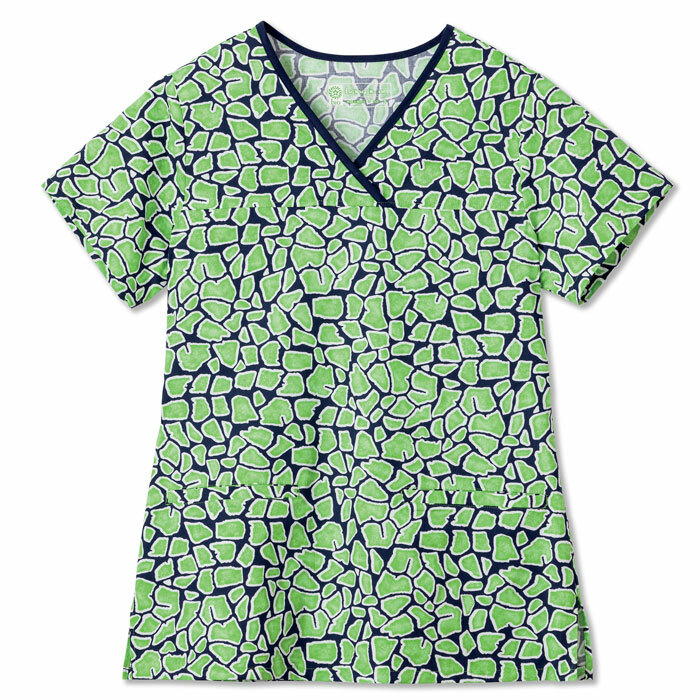 Introducing BIO Scrubs! 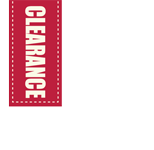 "Bio means 'life' and BIO stands for 'Bring It On'. 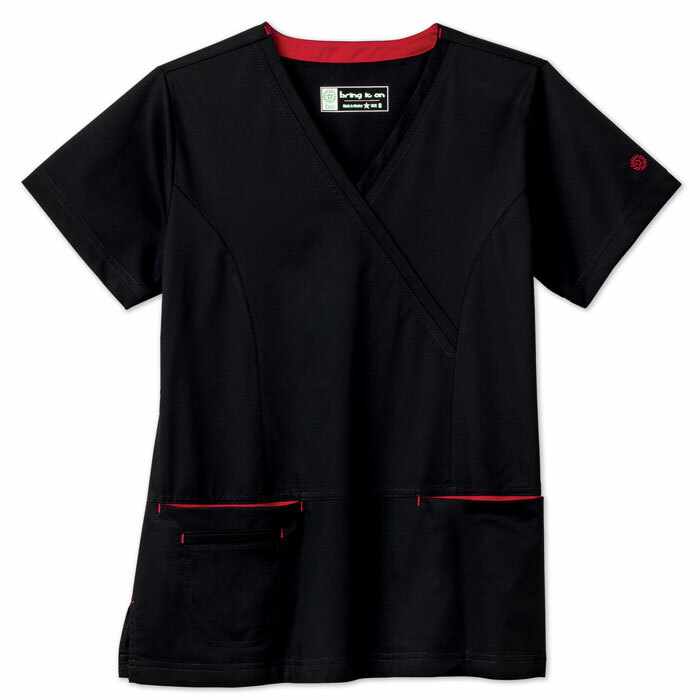 BIO scrubs are designed to pay tribute to those passionate about what they do and to those who are not afraid of taking risks or going above and beyond. 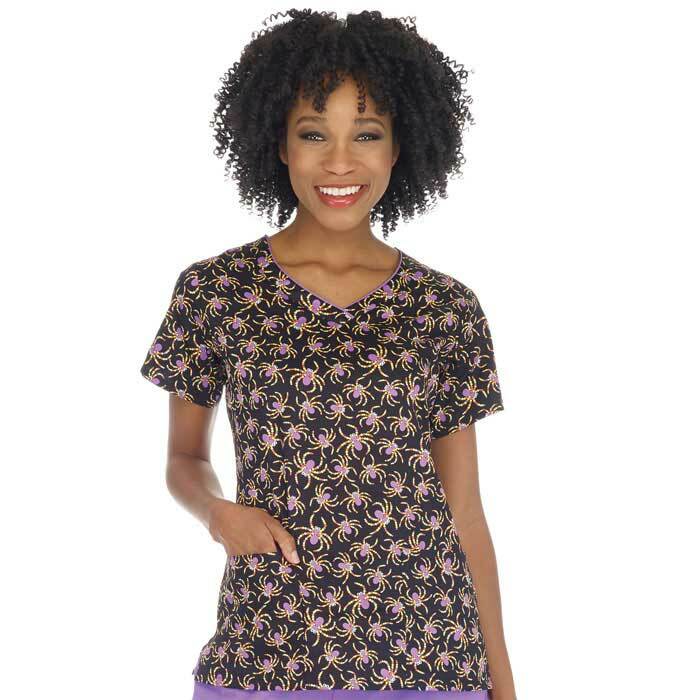 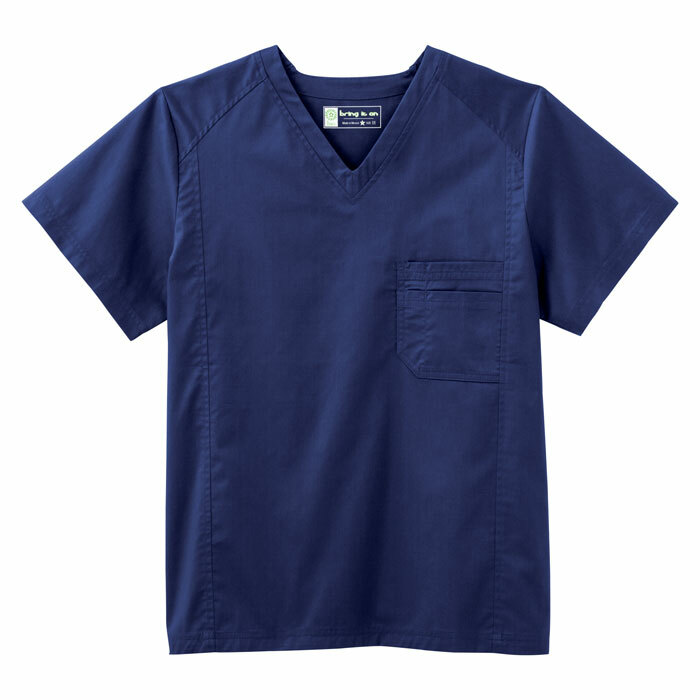 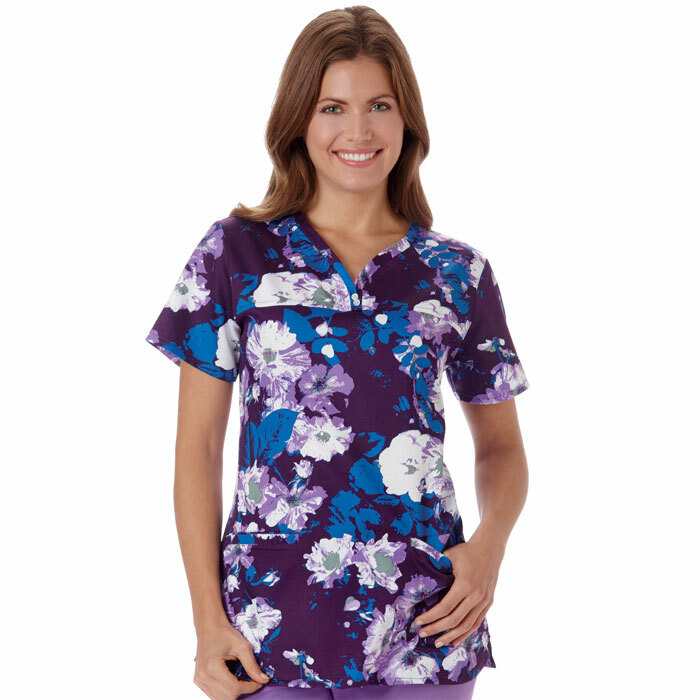 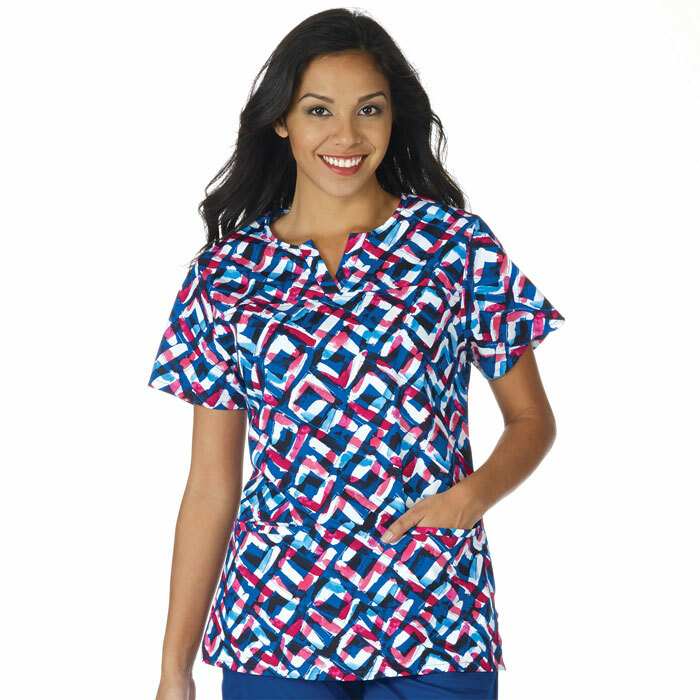 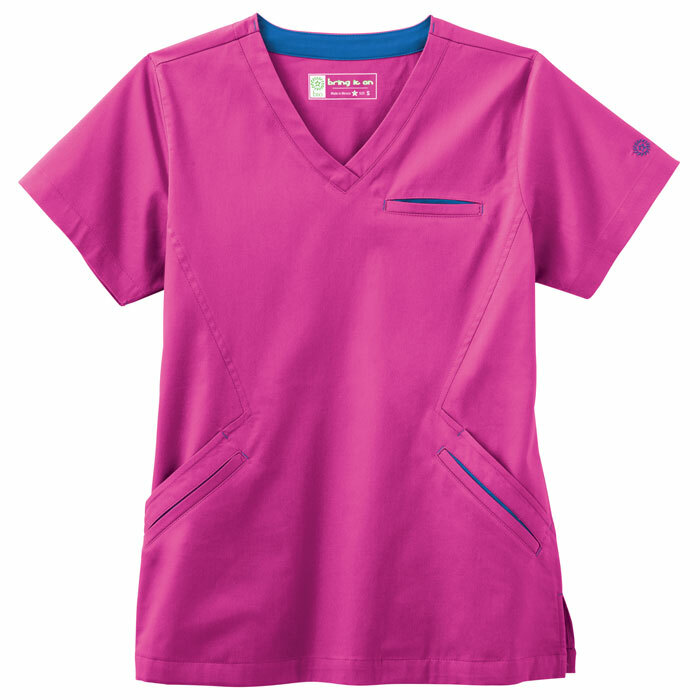 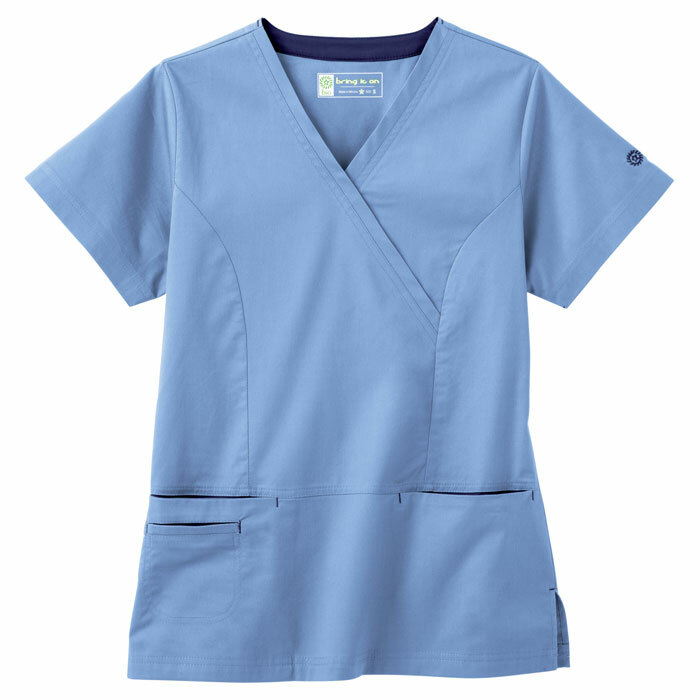 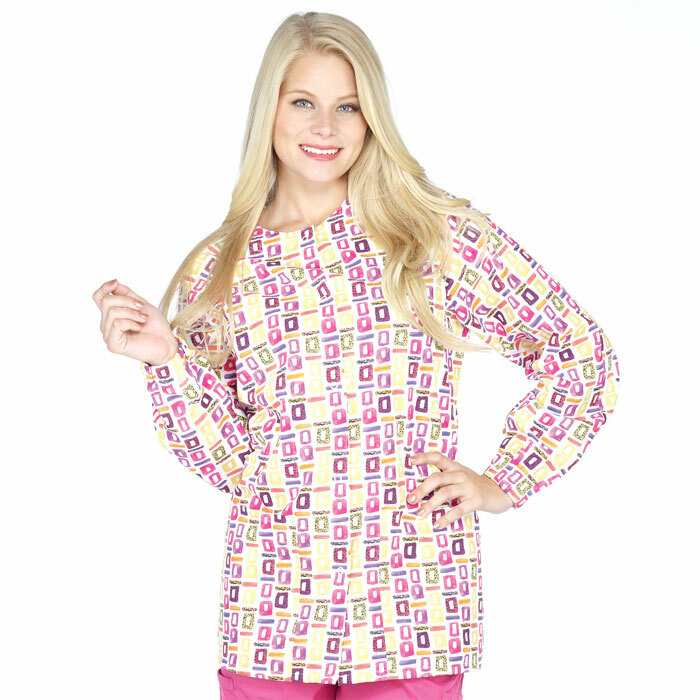 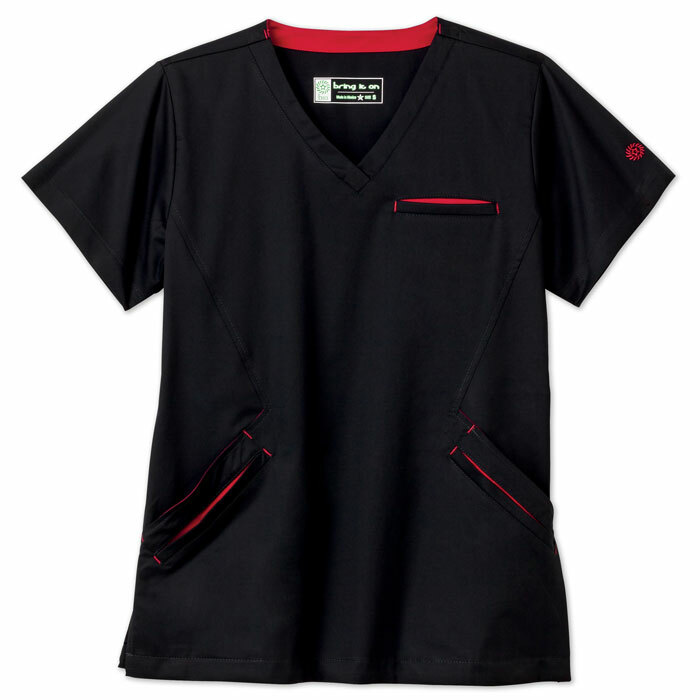 Contrast Edged V-Neck Scrub Top - EEK!